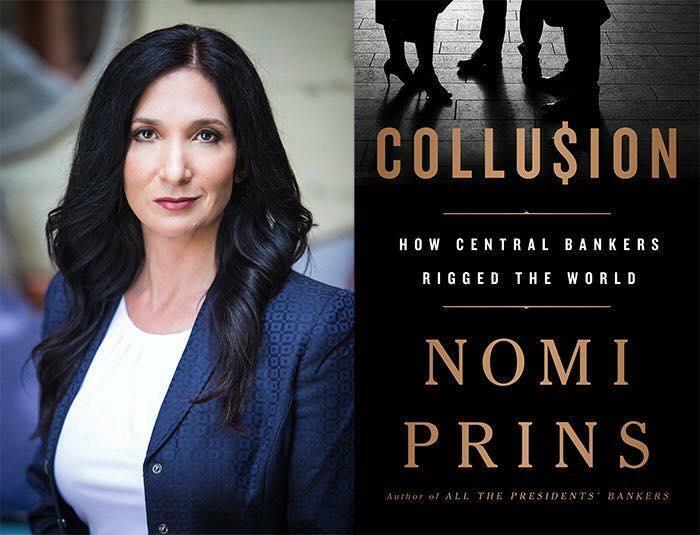 On this edition of Your Call, former investment banker Nomi Prins discusses her new book, Collusion: How Central Bankers Rigged the World. Prins argues that since the global financial crisis, big banks have massively profited from access to cheap money. She writes, "No significant regulations have been introduced to fix the structural problems behind the last financial crisis. Banks and the markets have been subsidized by conjured-money policy." She calls it a heist that enables the most powerful banks and central bankers to run the world. How can this rigged system be dismantled? Nomi Prins will be speaking at St. John's Presbyterian Church, 2727 College Avenue in Berkeley, at 7:30 p.m. Sunday night. You can find details here. 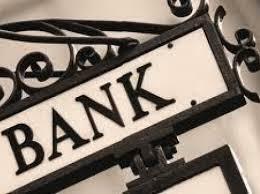 Today on Your Call: How does the U.S. banking system work? 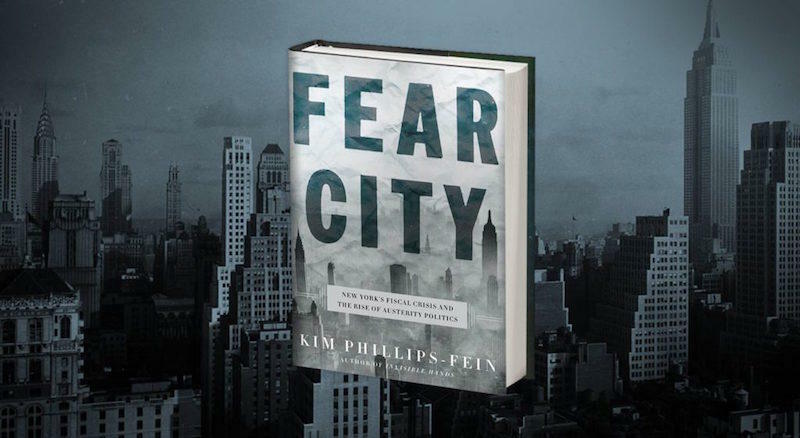 Historian Kim Phillips-Fein joins us to discuss her new book, Fear City: New York's Fiscal Crisis and the Rise of Austerity Politics. 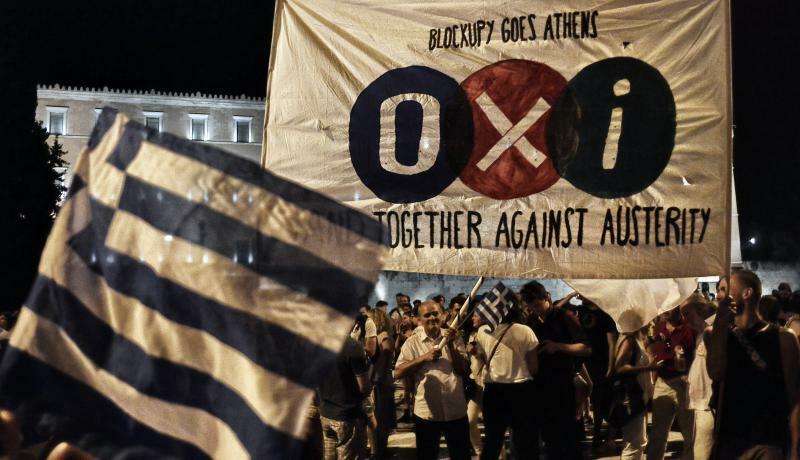 Your Call: Greece - what happens now? On the July 7th edition of Your Call, we'll have a conversation about the future of the Greek economy and its relations with its European partners.